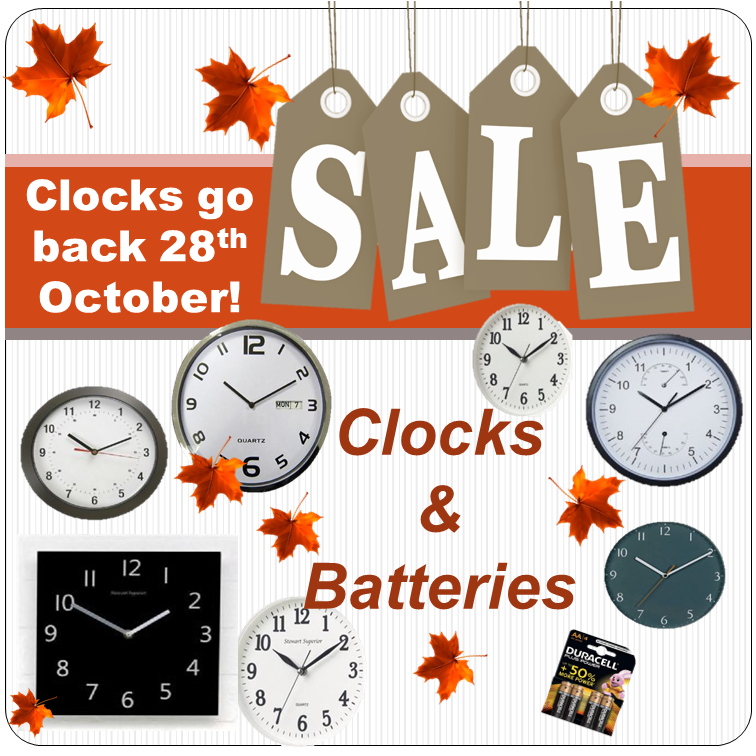 Putting your office clocks back is like getting your fairy lights out at Christmas, before you touched them they did work! FREE Office Stationery Delivery to Forest of Dean, Lydney, Coleford, Cinderford, Chepstow, Gloucester and Cheltenham. on 01594 810081 to order. But Hurry as stocks are limited and they are going fast!